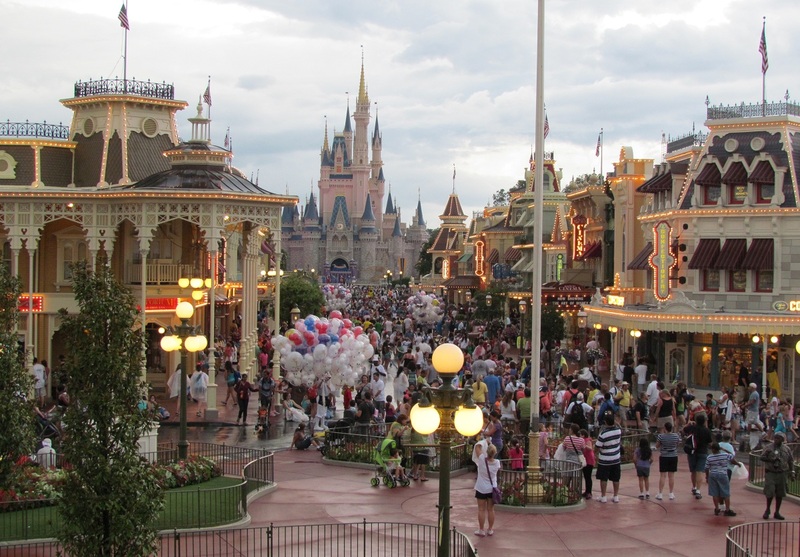 Mickey’s Not-So-Scary Halloween Party got an early start at the Magic Kingdom this year. 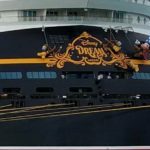 Two nights are already in the record books with two more nights in August still to come and then 30 more nights in September and October. 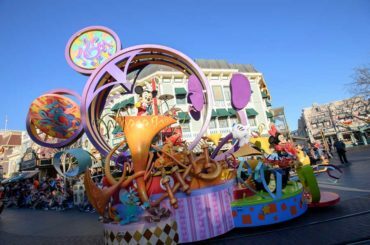 The separately ticketed event features, trick or treating, great entertainment with shows and parades, Disney characters in their own Halloween costumes, and special desserts and holiday-themed treats. 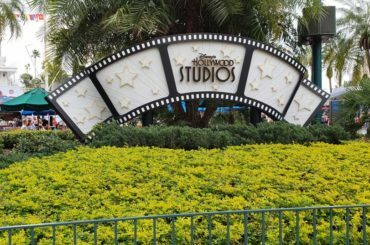 Disney’s pastry chefs and the whole culinary team really went above and beyond in whipping up some great new treats and desserts that guests will have the opportunity to enjoy at the event this year and we’re excited to share them with you. 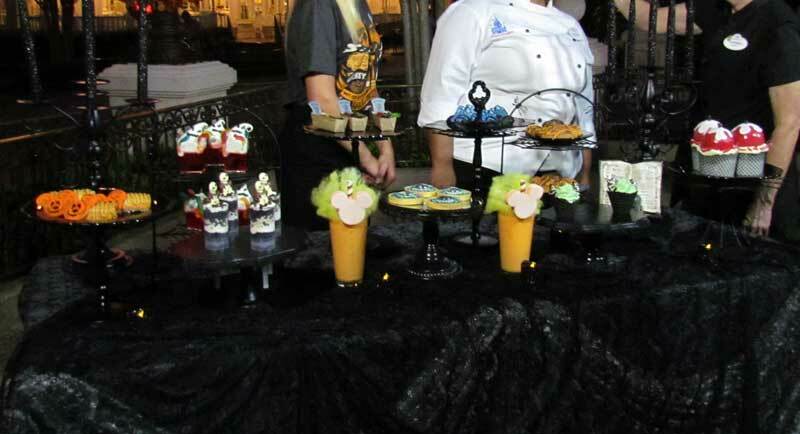 We attended the Media Preview for the party and were thrilled to encounter a table full of treats and special desserts that are available during Mickey’s Not-So-Scary Halloween Party events. 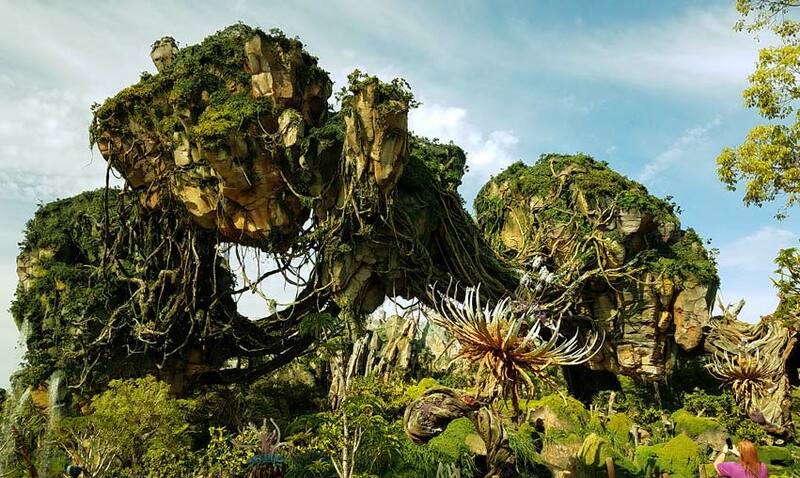 In this video two of Disney’s food experts walk us through all the various goulish delights. 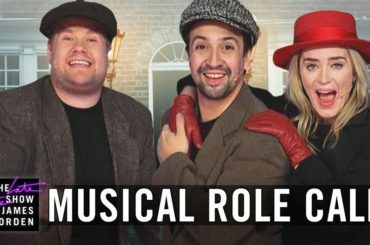 Which one looks like a must-try to you? 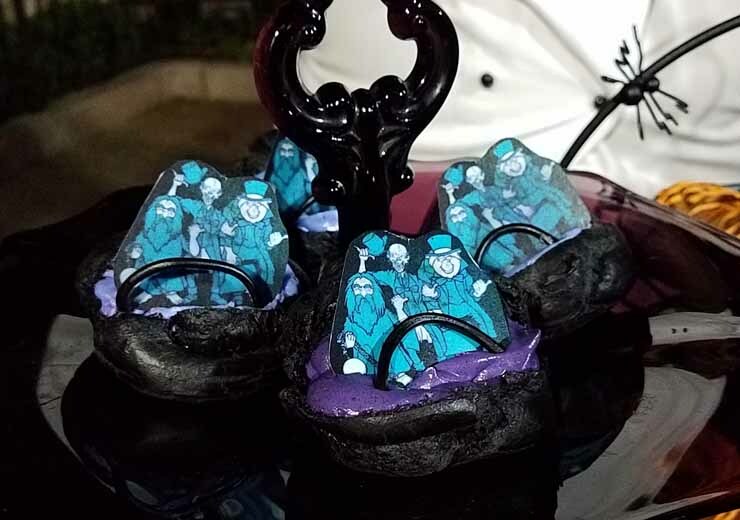 Aloha Isle – The Hitchhiking Ghost desserts are a Doom Buggy cream puff filled with cookies and cream mousse and topped with a chocolate wafer decorated with the Hitchhiking Ghosts. 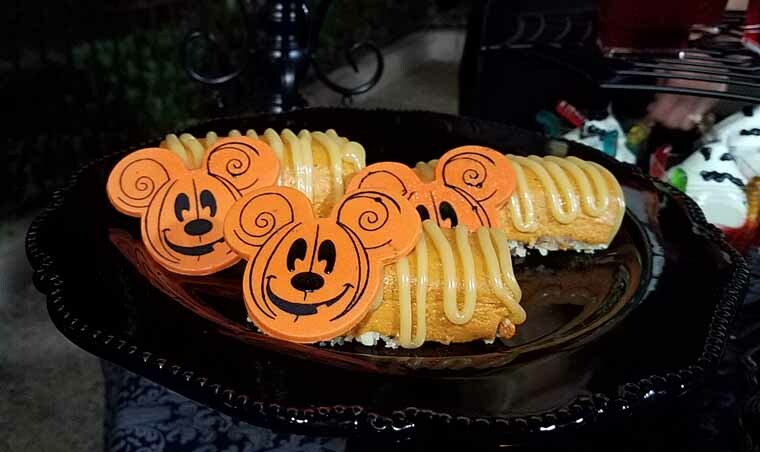 Main Street Bakery – The Pumpkin Cheesecake is topped with a chocolate Mickey Pumpkin. This is a gluten-friendly dessert made of gluten-friendly vanilla pecan cake and caramel glaze. 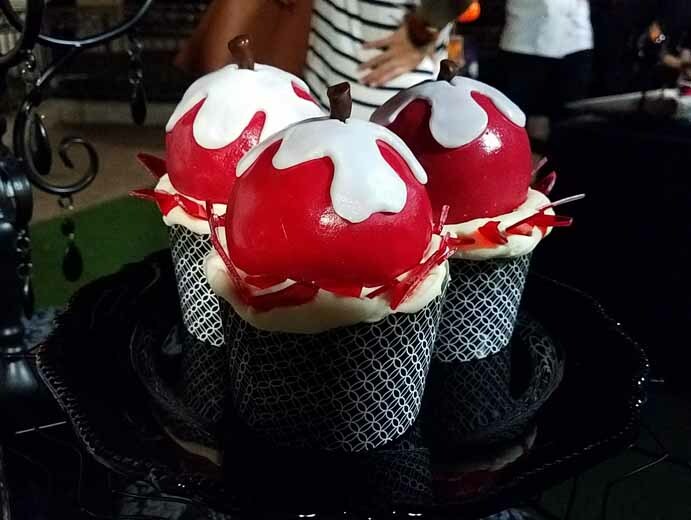 Not So Poison Apple Cupcake – One of the largest cupcakes served in the Magic Kingdom, it features a spiced ‘apple’ cupcake, pecan crunch, and buttercream. Also tasty ‘candied’ apple sugar bits. 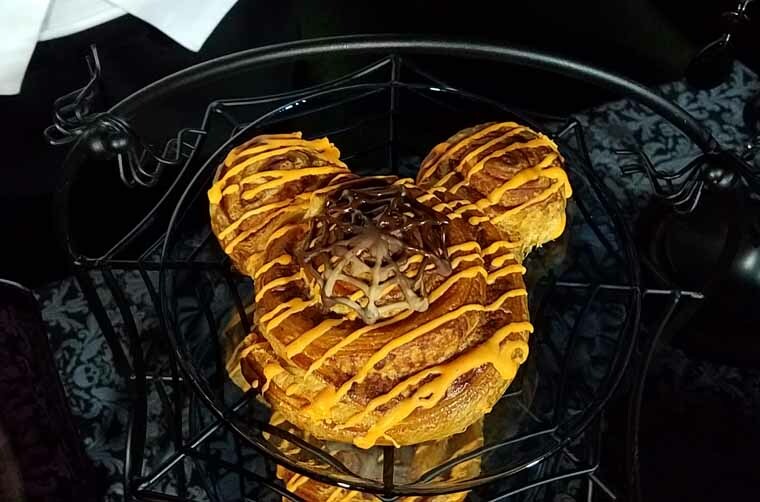 Halloween Cinnamon Roll – A Mickey-shaped cinnamon roll topped with icing and a chocolate spider web. 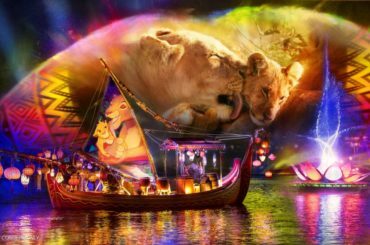 Spooky enough for you? 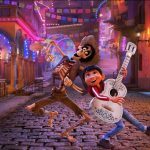 Pecos Bill Tall Tale Inn and Café – Worms and Dirt inspired by the Master Gracey Haunted Mansion tombstone. Gummy worms in chocolate pudding topped with gluten-friendly cake crumbs and a chocolate gravestone. 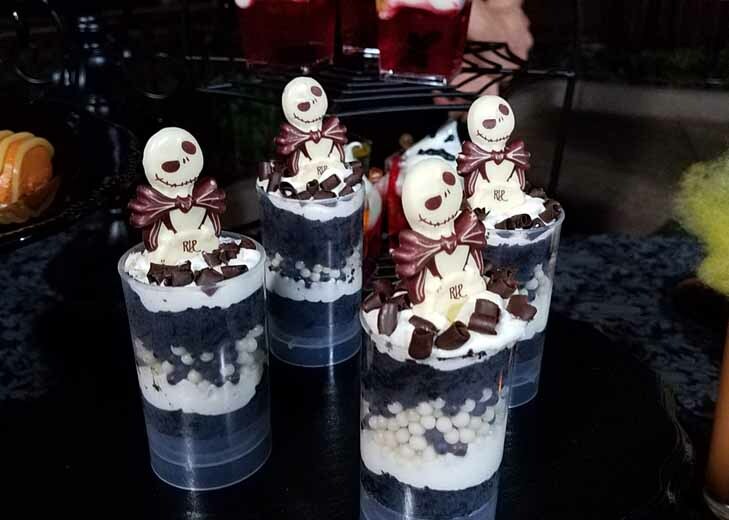 Sleepy Hollow – The Jack Skellington Cake Push Pop comes layered with chocolate cake, vanilla buttercream, white chocolate and dark chocolate crispy pearls, dark chocolate curls, and a white chocolate Jack Skellington piece. 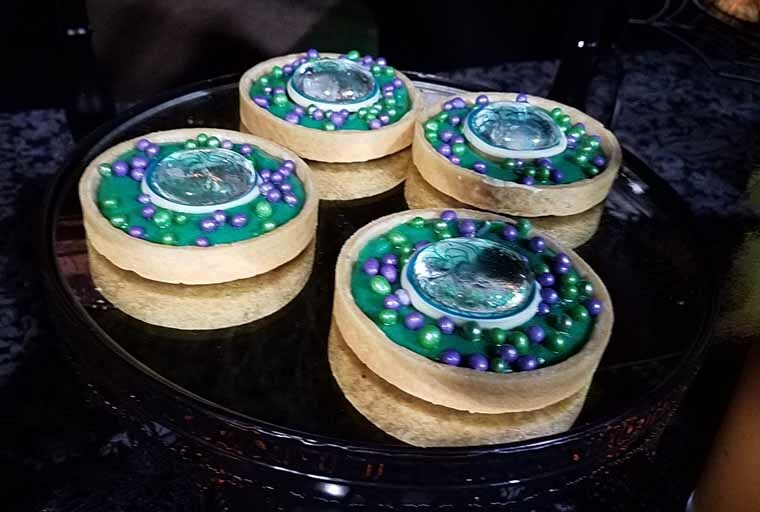 Liberty Square Market – Madame Leota Dessert features the Haunted Mansion’s fortune teller as a vanilla tart shell filled with toasted marshmallow pastry crème and topped with crispy pearls, chocolate, and a hard candy garnish. 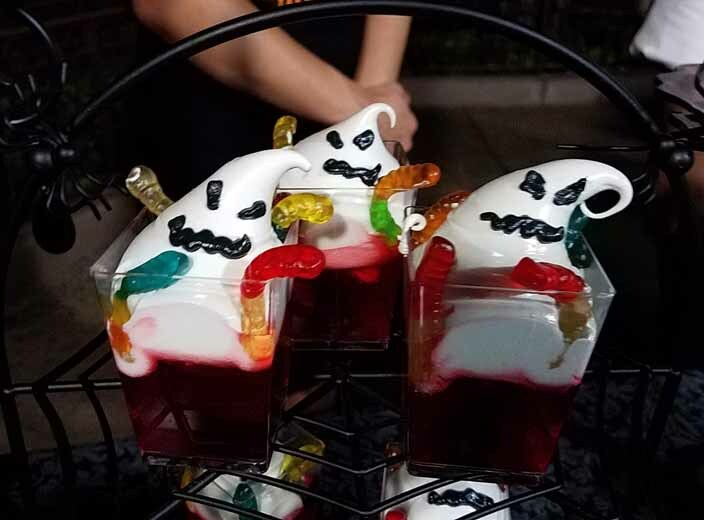 Gaston’s Tavern – The Oogie Boogie Meringue is pomegranate-cherry gelée with gummy worms is topped with glow-in-the-dark meringue and it’s gluten-friendly. 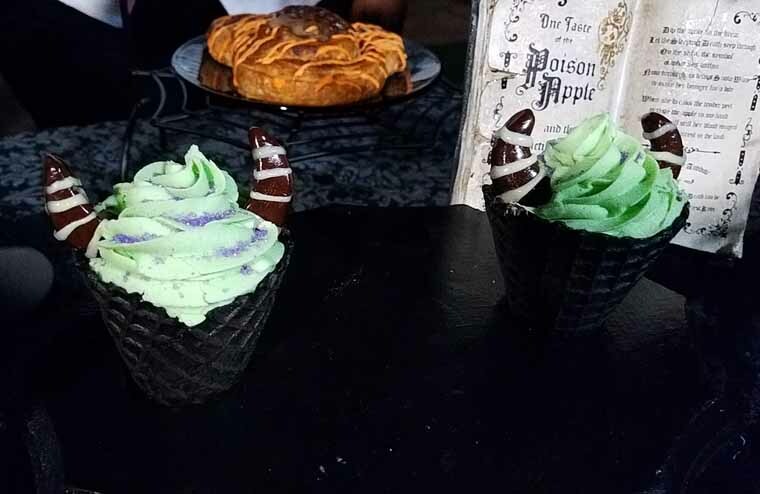 Storybook Treats – Malificent lime soft-serve in a black waffle cone with purple sugar and chocolate horns. 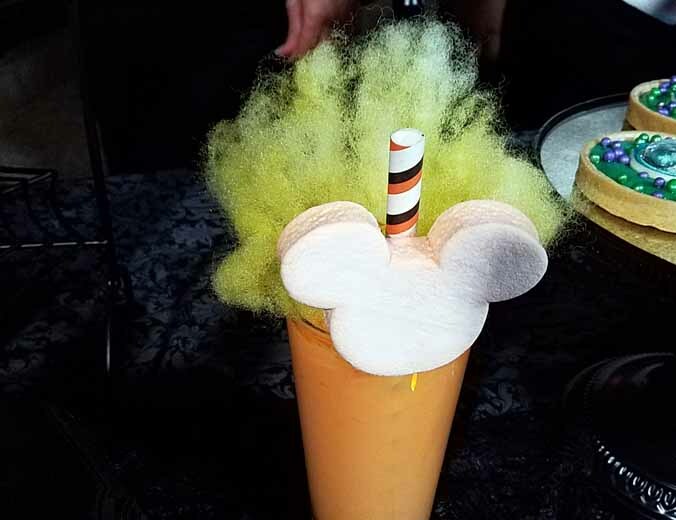 Auntie Gravity’s Galactic Goodies – The Candy Corn Milkshake puts a new twist on the perfect Halloween treat. 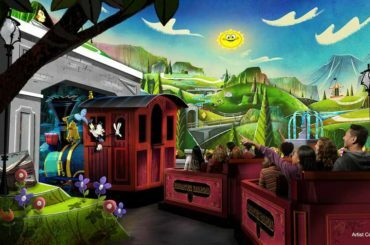 It’s topped with cotton candy and a Mickey-shaped Marshmallow. That’s a lot of fun stuff. Some of these look too good to eat, but we’ll definitely try. 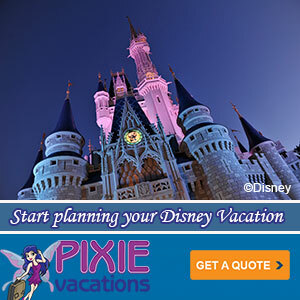 Even if we have to skip lunch before heading to Mickey’s Not-So-Scary Halloween Party this year.